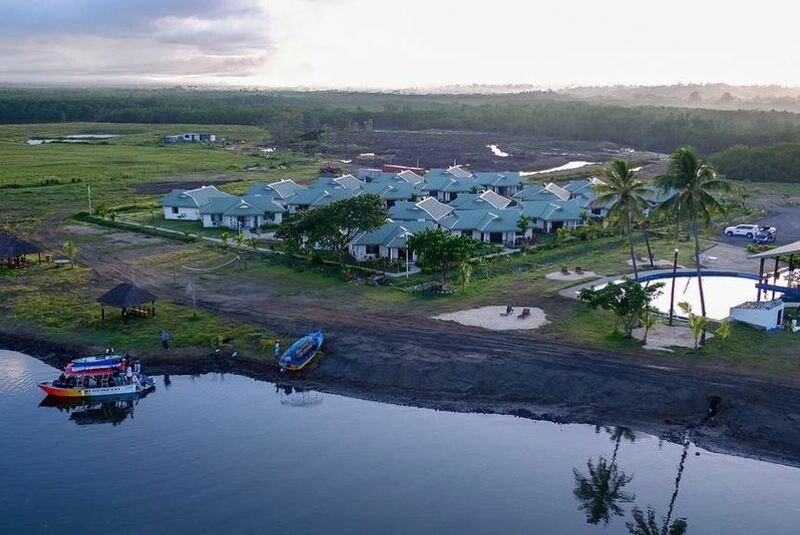 Bayview Cove Health Resort, a hidden paradise located 15 minutes from Nadi Town and 30 minutes from Nadi International Airport. A boutique resort consisting of 20 self contained, 1 and 2 bedroomImage removed. villas situated off Sonaisali road. Surrounded by naturalImage removed. waterways overlooking Nadi Bay, the resort is set in a tranquil location and provides a rejuvenating experience while indulging in the spectacular Fijian landscape with both sea and mountain views and beautiful sunsets.